While Auckland house sale prices skyrocket, spiking by $88,000 in the past year, growth in rental prices is flattening out, increasing by only $1 over the same time period. 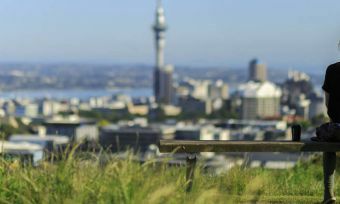 The relatively high price of living in Auckland, an expanding population base, and a housing shortage are resulting in escalating house prices, not to mention a tonne of frustrated Kiwis. With the average Auckland house price now sitting at $1 million, renters are offered some relief with landlords only making minimal rent increases. Auckland’s median weekly rent is sitting at $500 this month. Rental prices have been hovering around this rate for the past year, meaning tenants are benefiting from a relatively stable rental environment, head of Trade Me Property Nigel Jeffries says, in a media release. The weekly rental rate is also a decrease from a record-high of $520 in May. “While landlords have seen the value of their properties increase markedly, it looks like it’s been a challenge to leverage that via rental increases. That might be tough for landlords with hefty mortgages to contend with, but tenants will be pleased to have some respite,” Mr Jeffries says. On the other hand, Bay of Plenty residents are now paying approximately $3500 more a year for rental property than a year ago, with the region’s median weekly rent hitting $420 a week. Wellington has the same median weekly rent rate. And, in the case of Auckland apartments, renters of these properties are paying an average of $10 less a week, when compared with last month’s figures. The average weekly rental price is now $460 a week, reducing from its peak of $490 in April. To put the rental rates in perspective, though, Auckland rental prices also started out significantly higher than in other parts of the country. For example, the average rental price across all Auckland property types has only increased by 0.3% but is sitting at $500. Wellington rental prices have increased by 10.5% and are still $80 less a week than Auckland prices, with an average price of $420. While most of the country is experiencing spikes in rental prices to varying levels, Canterbury, West Coast and Taranaki have all seen rental price drops. 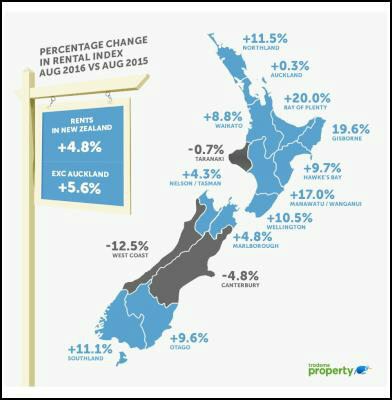 West Coast has seen the biggest decrease in median weekly rent prices (12.5%), followed by Canterbury (4.8%) and Taranaki (0.7%). Meanwhile, the new Auckland Unitary plan, with the intention of building 422,000 new properties, has hit a speed bump with a last-minute flurry of appeals. 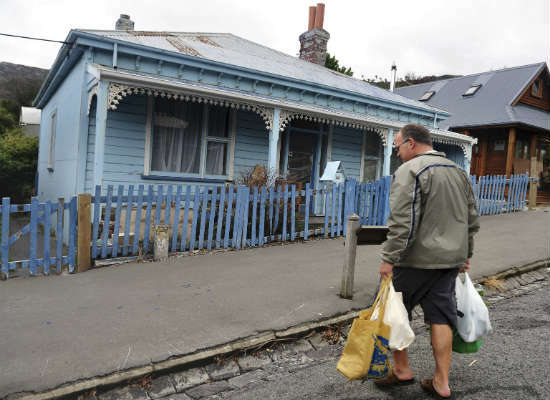 The 108 objections to the plan– which includes rezoning properties to allow for multi-storey buildings – are for a variety of reasons, including protecting heritage houses. In a statement, Auckland Chamber of Commerce chief executive Michael Barnett says Aucklanders need to know whether the objections will delay the implementation. The plan was due to start on 29 September, after passing on 15 August, but the more than 100 appeals were lodged with the Environment and High Courts before the 16 September appeal deadline. 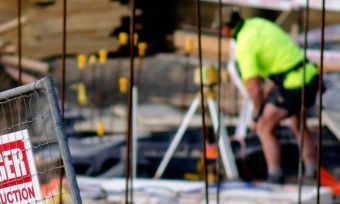 The Chamber has approached Auckland mayor Len Brown for a, “early and full response on the likely impact of the Unitary Plan appeals on Auckland’s progress,” Mr Barnett says. “We have taken years to get Auckland to a position of having a single set of rules. To keep on delaying Auckland’s progress will get us nowhere – we are fast-growing city screaming out for more housing, connected infrastructure and action to address transport congestion,” he says.